Weather Rain starting this afternoon and windy starting this evening. 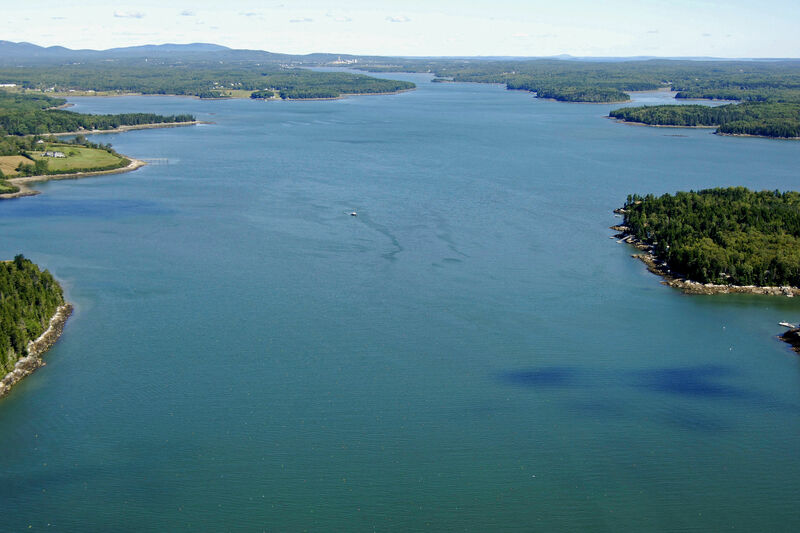 The Saint George River leads 8 miles upstream to the town of Thomaston, Maine, starting between a relatively narrow stretch of water between Pleasant and Howard points. The river is deep along most of its length all the way to Thomaston, where the river narrows and depths shallow to between eight and 14 feet. 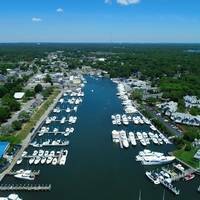 There are two primary locations to find marine and marina facilities on the St. George River: the town of Thomaston and the town of Port Clyde. 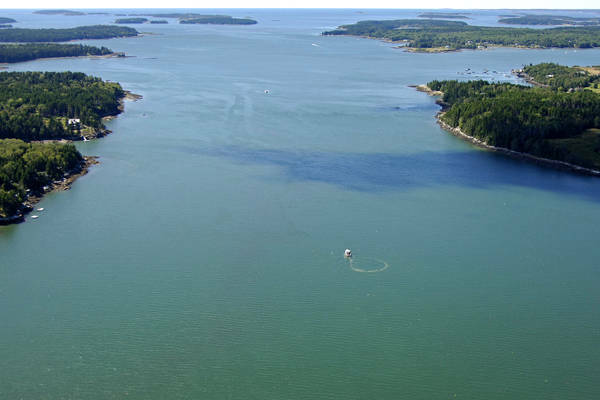 Port Clyde is located at the mouth of the St. George River and has transient moorings and temporary slips at the lobster co-op. 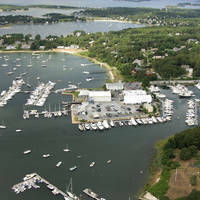 Thomaston has two marinas, and one of them accepts transient guests. Green can buoy 1, which is located at an approximate waypoint of N43 56.134 W69 18.637. 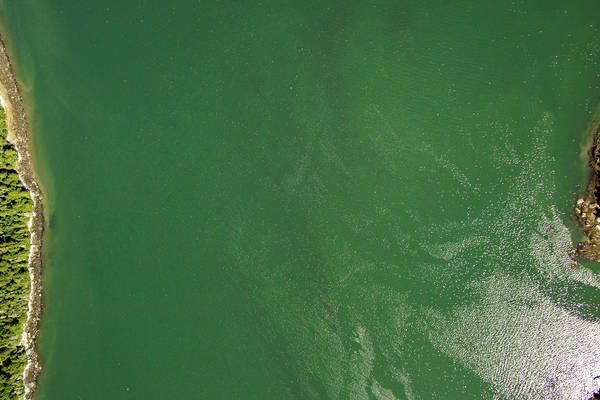 Once you have safely navigated to green can buoy 1, set a new course toward the northeast to pick up green can buoy 3, which marks the location of five-foot-deep Gay Ledge. After you have cleared Gay Ledge you will want to continue northeastward on a course that will put you between red nun buoy 4 and green can buoy 5 marking Howard and Pleasant points, respectively. The rest of the journey up the St. George River is easy from a navigational standpoint; there are plenty of aids to navigation at all of the hazardous areas and most of the river is deep at the center. No reviews yet! 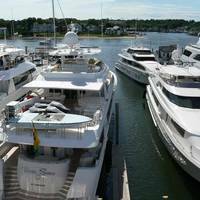 Be the first to write a review of St. George River Inlet.